Our Goal is to deliver the highest quality products and services at the most affordable and competitive price. Freedom of choice: we are not contracted to any manufacturer or label, which allows us to pick the best product for our customers. 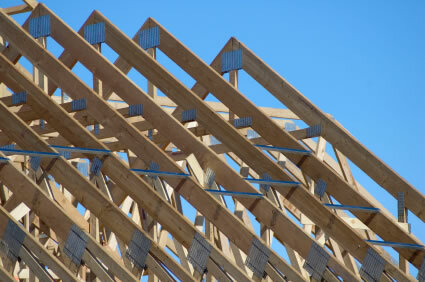 WSR Construction, Inc believes that completing every single project at the highest level of quality is the key to a continuing customer satisfaction and a successful business. The most of our project come from our customer referrals. WSR Construction installed all Tongue and Groove paneling, Soffit and Fascia during the construction of our Log Home in Wilmington, IL. …Simon shared his creative thoughts with us and ultimately helped us to create a more beautiful home. 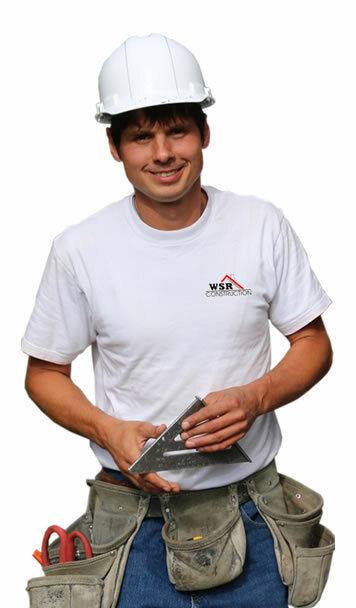 His craftsmanship is impeccable… Simon and his crew were very professional and always on the job site working diligently. We would not hesitate to recommend WSR to anybody and would definitely use them for our next project.